Located in Royal Palm Pointe of beautiful Vero Beach, FL. Founded in 2009, we became a destination for anyone looking for an exceptional salon experience. We approach things a little differently here, with a more scientific viewpoint. You can expect great things from us. Our Team has been chosen by Mark based on their skill, precision, expertise, superior education and drive for excellence. They are paired with advanced hair & nail technology to provide you with glowing, stylish, and glamorous results. Our Products & Boutique items are an assortment of unique Limited Edition items and personal beauty technologies found to be exceptional in their respective classes. Each product is field tested, analyzed and approved by our entire team before hitting our shelves. Request an Appointment • Ask a question • Need a Refill? Just Ask Us! We Love hearing from you! 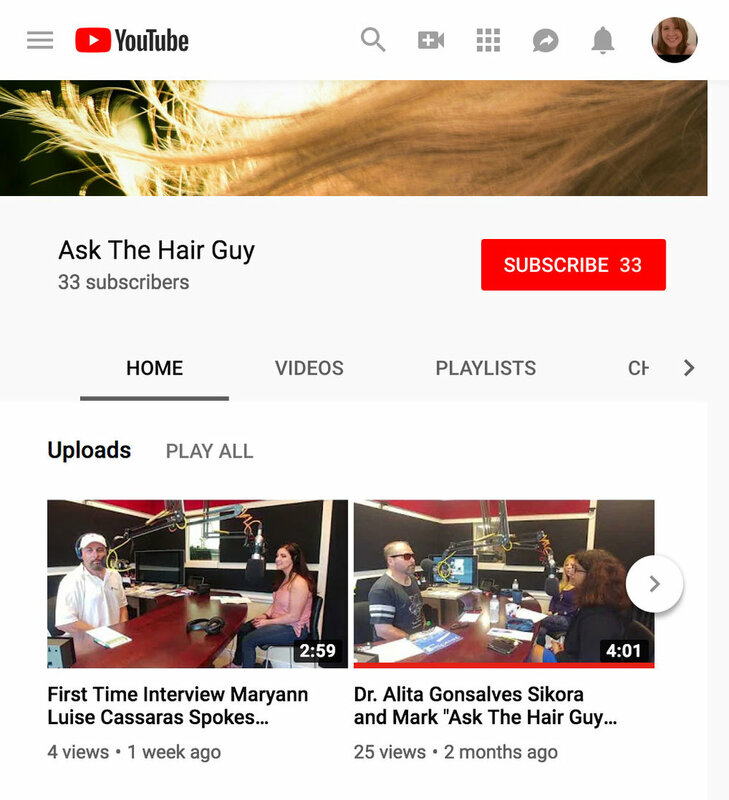 Come Experience Our "Scientific Approach To The Art of Hair Design"
You can get to know us and learn new things by following us on our YouTube, Instagram & Facebook pages.